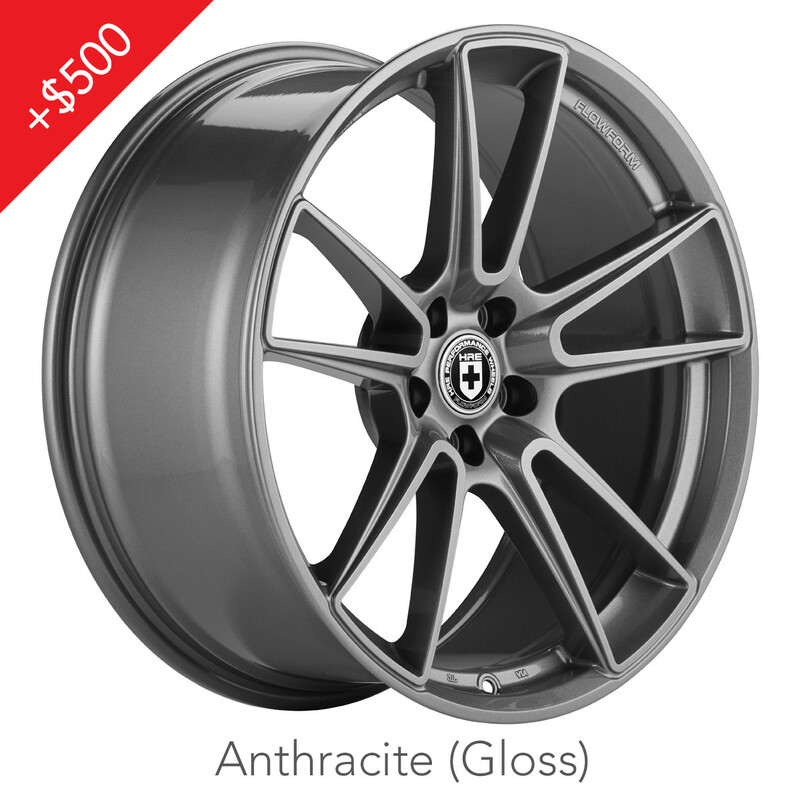 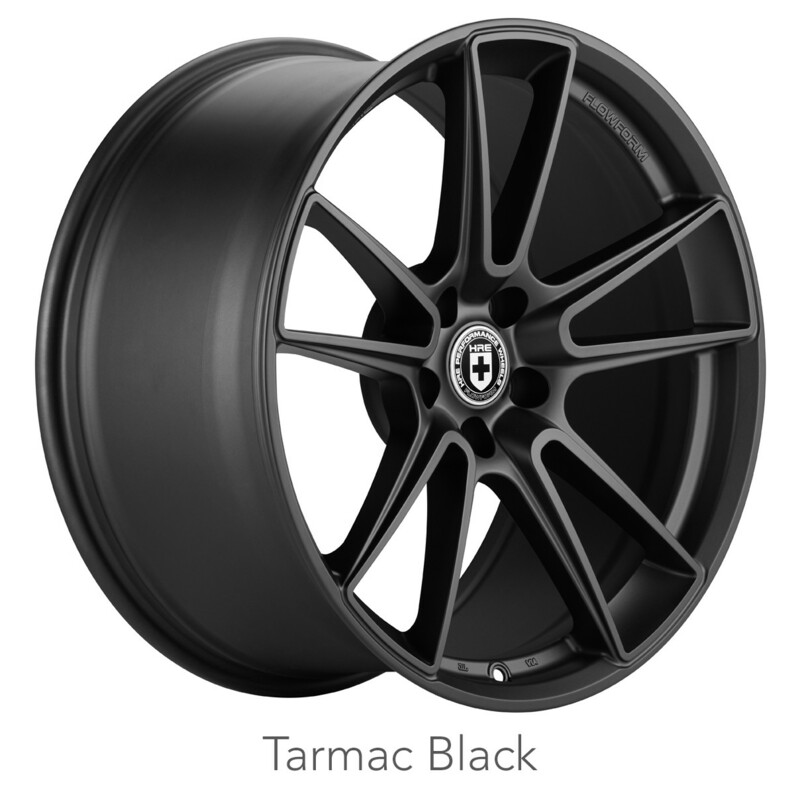 The HRE FF04 is the latest wheel to hit the Flow Form lineup and it looks amazing! 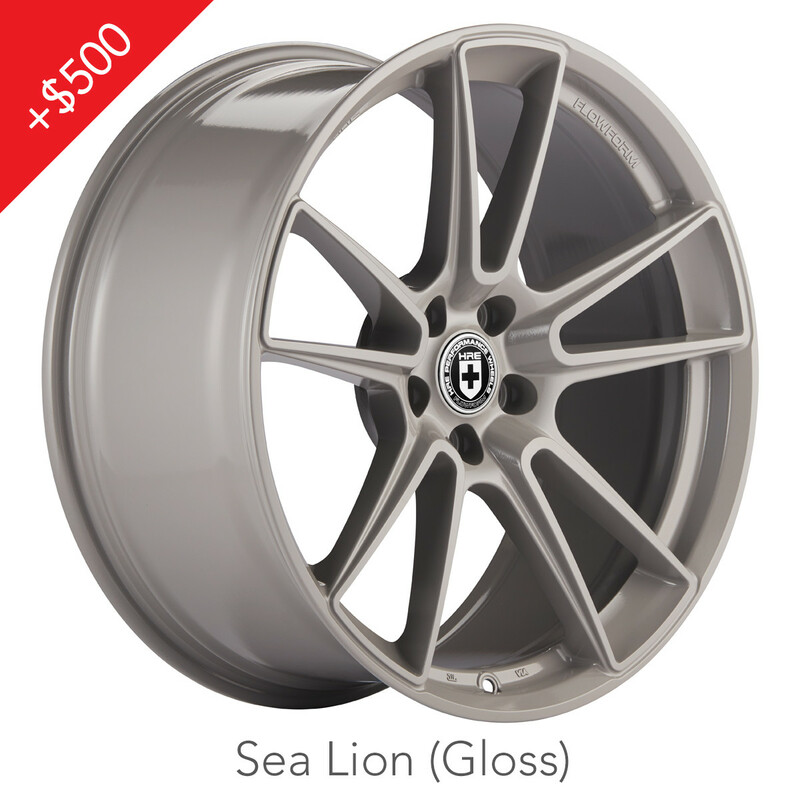 The classic split 5 spoke design offers an aggressive and bold look that fits your Infiniti perfectly. The wide opening show off the brakes beautifully while still giving you the concave look you want! HRE FF04 Infiniti Q60 Gallery!!! 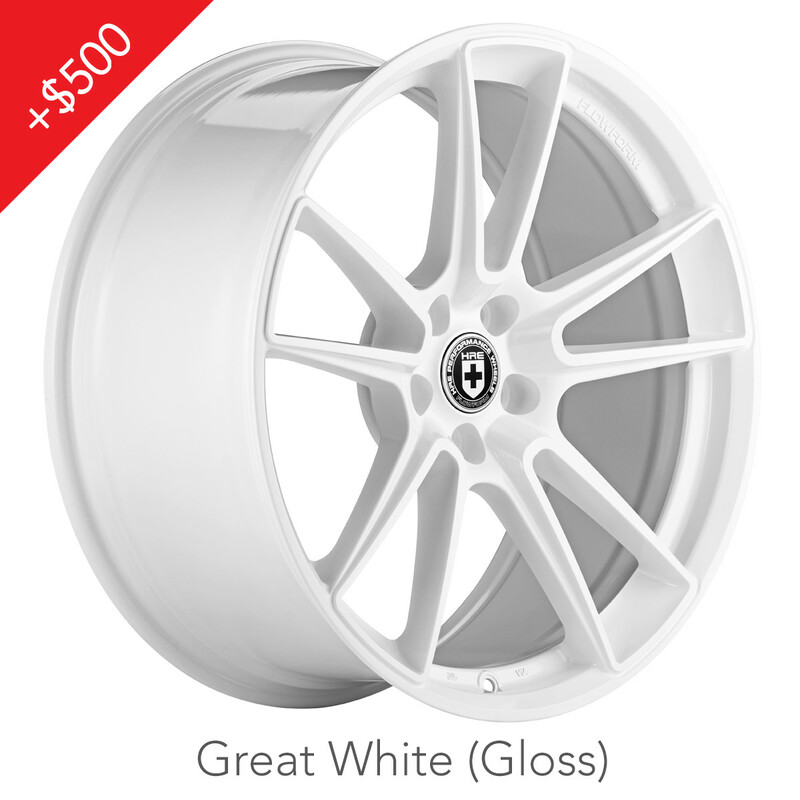 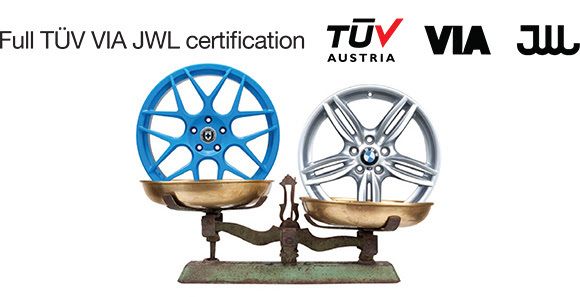 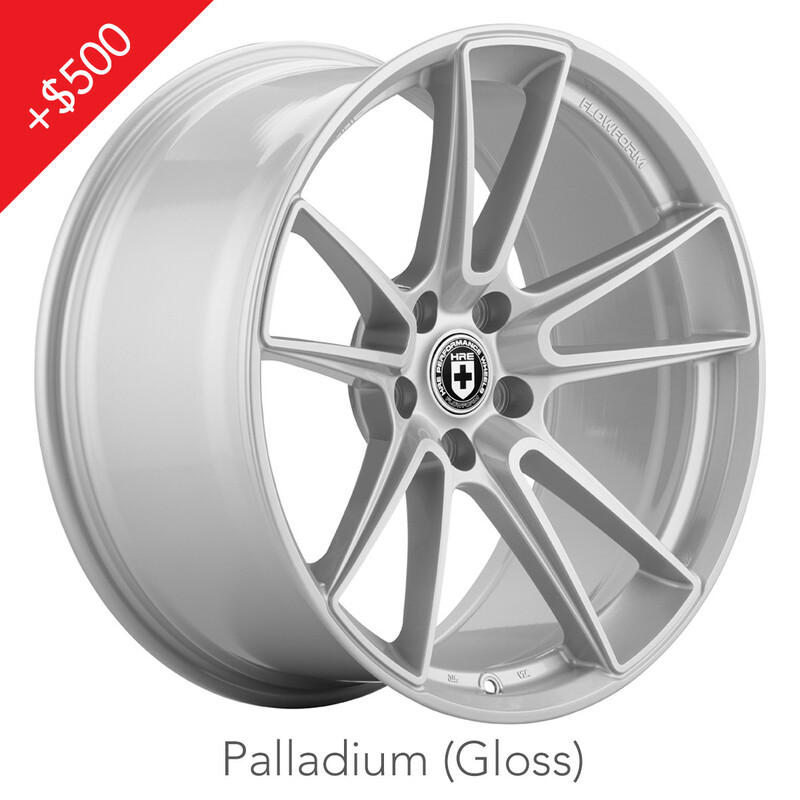 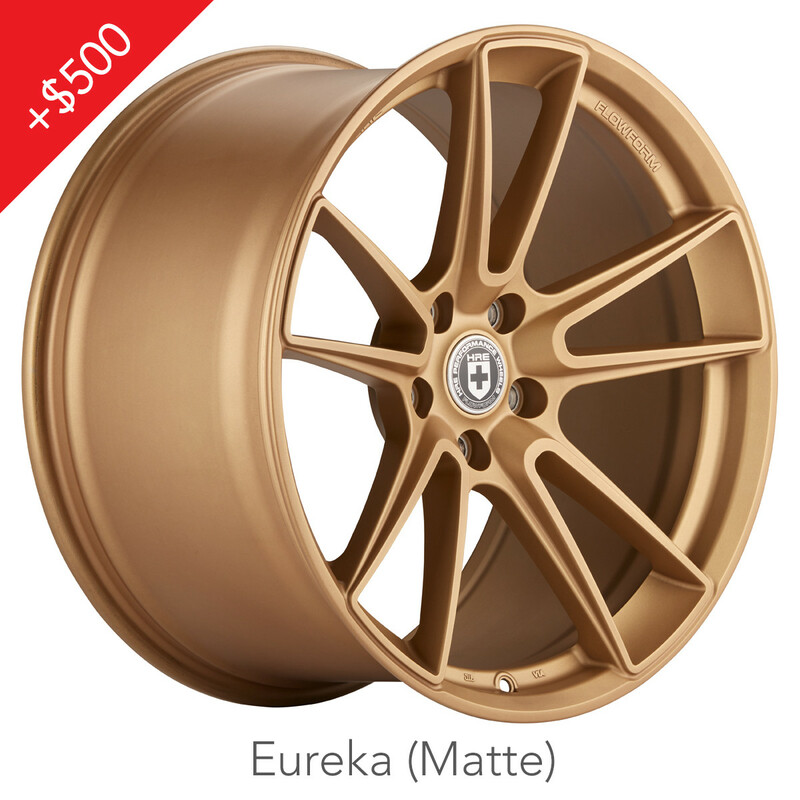 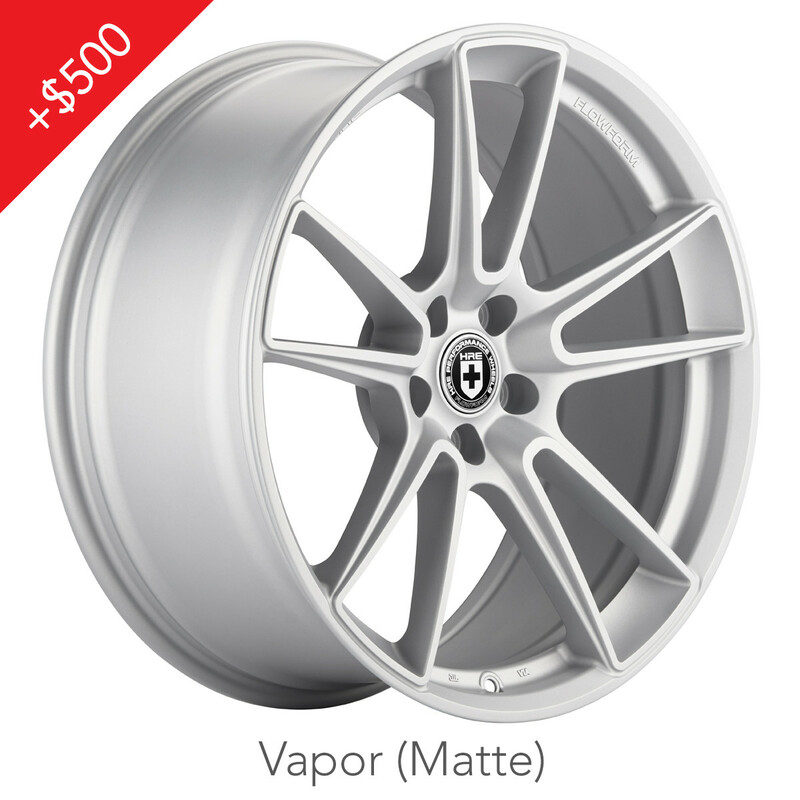 Please contact us if you have questions about the Flow Form FF04 Wheels for your Infiniti.